Alliance Next Generation artist Iyara who has earned his title as Bounty Killer’s top marksman since his demolition of nemesis Deva Bratt at last year’s Sting concert, and is now set to create a dancehall upheaval by challenging Munga Honorable on a diss song titled “Ready Fi Kill”, produced by Grammy winning producer, Austin “Payday Music” Green. 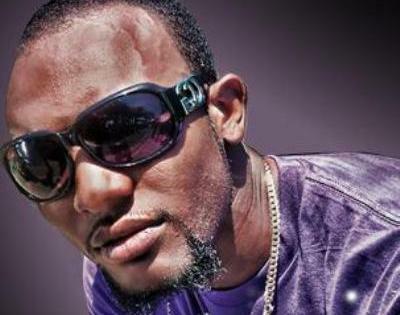 The producer stated, “Since everybody hot fi Alliance wi hot fi dem to, we naw sit down and mek no artist or no industry people walk pan Alliance when we do so much fi this music, so it is what it is”. The song is a direct reply to Munga’s song titled “No Fear”, where the Hilltop artist implies that he has no fear for Alliance/Gaza/JOP and went on further to state “from sitten affi dead, sitten affi dead”. Hearing these utterances didnt sit well with Alliance/ANG leader Bounty Killer, who blasted Munga on twitter by saying, “Munga u are no more honorable ur ending is inevitable from u dissed Alliance u dissed me as well so anything a anything u who ran from debra sprat 08 and flopped ur career real go there maad rass now everybody!! 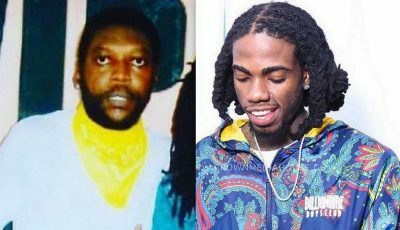 !”, after which Munga replied “Bounty Killer u nor nuh man cyaan tek MUNGA HONORABLE HONOR. Hotfoot”.